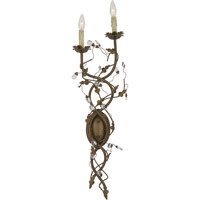 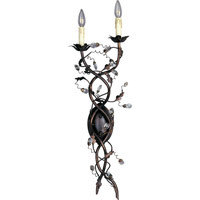 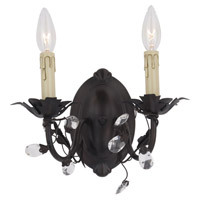 Maxim 2864FIOI Elegante 2 Light 18 inch Oil Rubbed Bronze Bath Light Wall Light in 17.5 in. 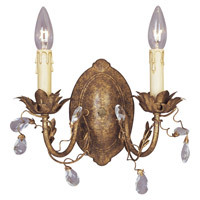 Maxim 2865FIOI Elegante 3 Light 28 inch Oil Rubbed Bronze Bath Light Wall Light in 28 in. 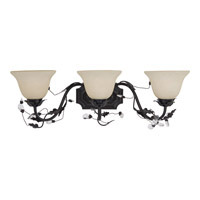 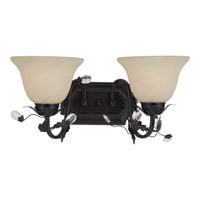 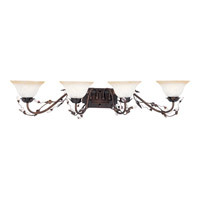 Maxim 2866FIOI Elegante 4 Light 39 inch Oil Rubbed Bronze Bath Light Wall Light in 38.5 in. 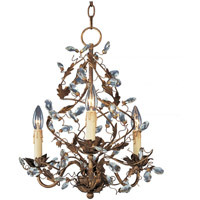 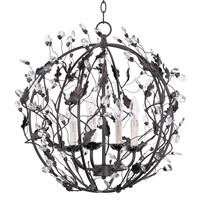 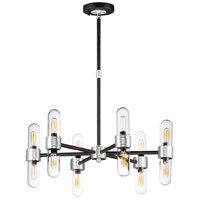 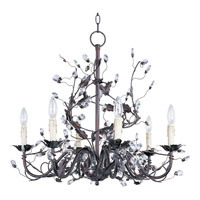 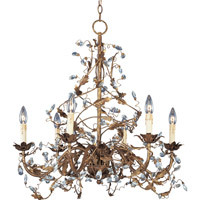 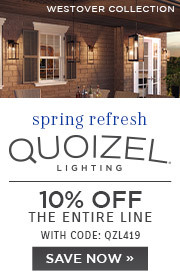 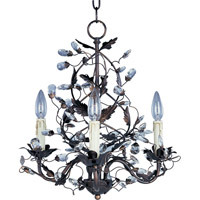 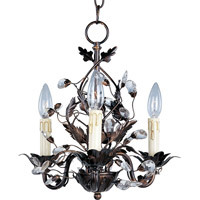 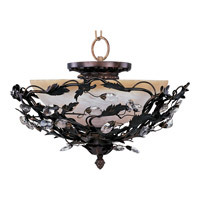 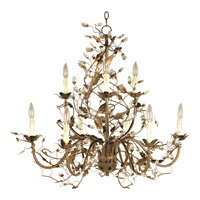 One of our most popular collections, Elegante combines lighting with decorating. 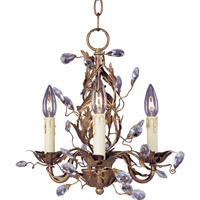 Delicate leaves and crystals top the wrap-around vines. 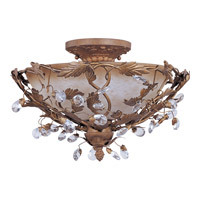 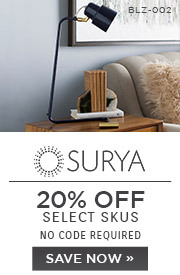 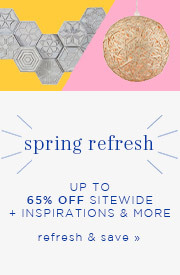 Offered in Etruscan Gold or Oil Rubbed Bronze.